Egypt is famous for its beautiful weather but with Egypt Easter holidays, it’s a whole new different story. The weather takes the finest form where you can feel the fresh breeze of the heavens gently touching your aura. The Ancient Egyptians worshiped beauty and celebrated this occasion since 2700 B.C and you can too by boarding one of our magical Nile cruises where you will feel the grace of God and the ancient spirit of the majestic pyramids and the sphinx hovering all around you with our Egypt Easter 2019. Explore the classic elegance and grandeur of the magnificent cities of Luxor and Aswan accompanied by this lovely climate. Move on the enchanting beaches of Hurghada or Sharm El Sheik where the sea and the climate keep calling your name, to tell you not to miss all the amazing activities such as divining and snorkeling where you will get to witness the extraordinary underwater life with our Egypt Easter tours. Enjoy all of our Egypt Easter Holidays 2019 and live the vacation of a lifetime. 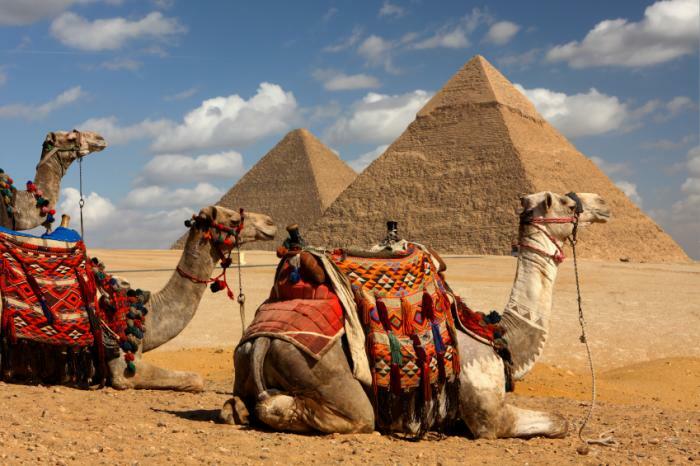 You can also make your Egypt tours more special by customizing your journey with Egypt tailor-made holidays.